Poppies + Ink is an Austin based design studio specializing in hand-lettered wedding stationery, signage and floral. We strive to provide you with the most custom and unique invitations and paper goods. Although based in Austin, we are willing to travel and work with brides all over the world in order to sculpt your perfect day. 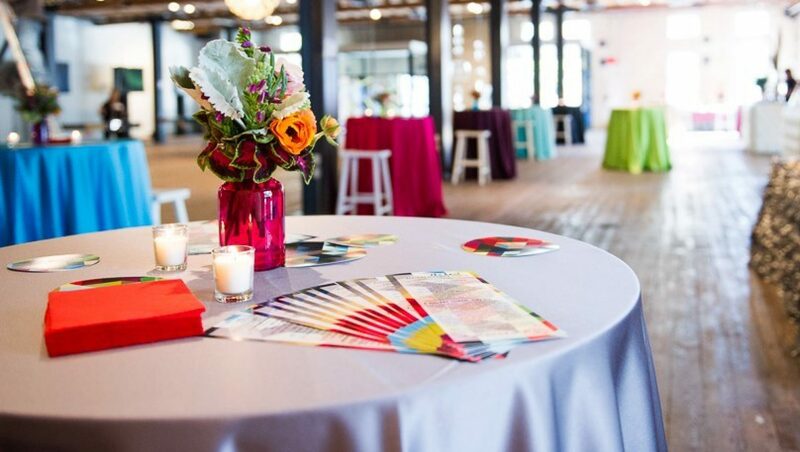 Poppies + Ink is a full service event design team that is unendingly determined to dream up and create the most unique and individual events. Founder and lead designer, Jess Hill, believes that every event, especially weddings, should look, sound and feel like the client. Each couple has their own “something special” about them, their own love story and their own vibe. Jess wants every event she designs to reflect that, wholly. Poppies + Ink was founded with the firm belief that no two brides are the same and therefore, nor should their weddings be. Each client deserves the most authentic event, true to his or her dreams and desires. Jess is committed to designing genuine and personal events, from the first Save the Date to the centerpieces to the last favor at the end of the night. Whether you’re dreaming of funky signage, the most extravagant send off, interactive invitations, Jess is eager to collaborate and make your unique vision a reality.